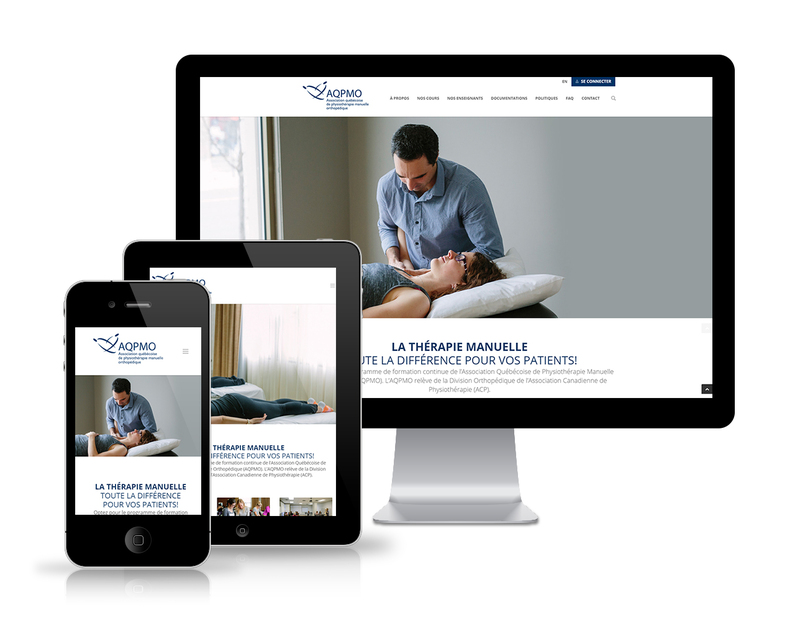 This is a website realized in collaboration with the designer Sébastien Cantin on WordPress The 3 main types of users for this project are the students, the professors and the administrators. The users can register on the platform to become a student, via a form with online payment on Stripe. Following confirmation by a director, the student can subsequently enroll in courses and courses according to his or her path. Courses are managed and assigned to professors by administrators. As a result, professors can view the list of all students enrolled in each course, share documents and send newsletters to one, several or all students via the online manager. The whole thing is made as simple as possible. Even the diplomas are delivered online.